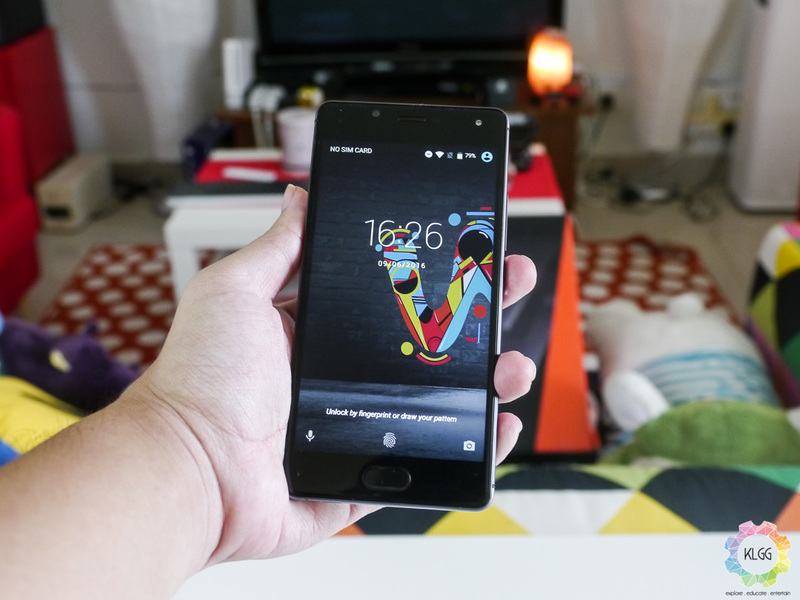 Does the Malaysian market need yet another company to enter the affordable smartphone market? While I do not have the answer to that question, I can tell you that French-phone manufacturer Wiko is looking to carve a name for themselves in said market as the company has released the U Feel and the U Feel Lite. 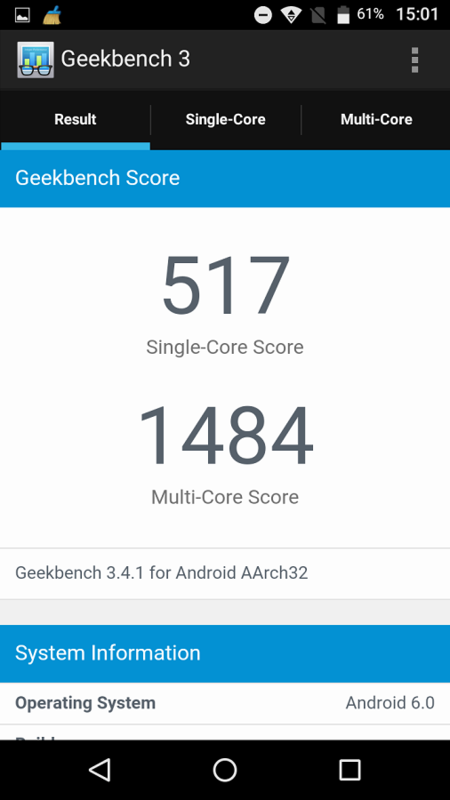 Barring some performance difference, both phones are, technically speaking, identical. As such, I’ll be doing a dual review for both of them. Smartphones these days don’t tend to have highly original designs, and the U Feel and U Feel Lite is no different. At first glance, it is made abundantly clear that the front of the U Feel was…uh…inspired by a certain Korean company’s flagship smartphone line. 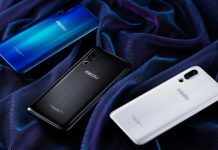 From the screen, to the button that doubles as the fingerprint scanner, there is no doubt that Wiko has borrowed a few design elements from the Galaxy when the company was designing the U Feel. 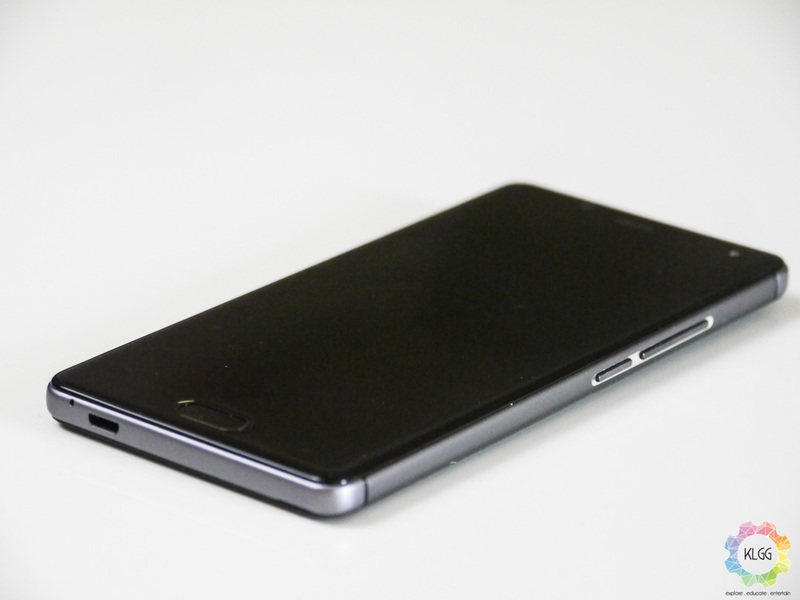 As far as phone builds go though, both the U Feel and U Feel Lite sport a metal frame that comes with the required micro-USB jack, headphone jack, volume rocker and power/lock button. The rear cover of the U Feel and U Feel Lite is where the first difference is found. On the U Feel Lite, the rear cover is made of metal, giving it a smooth surface that feels good to the touch. 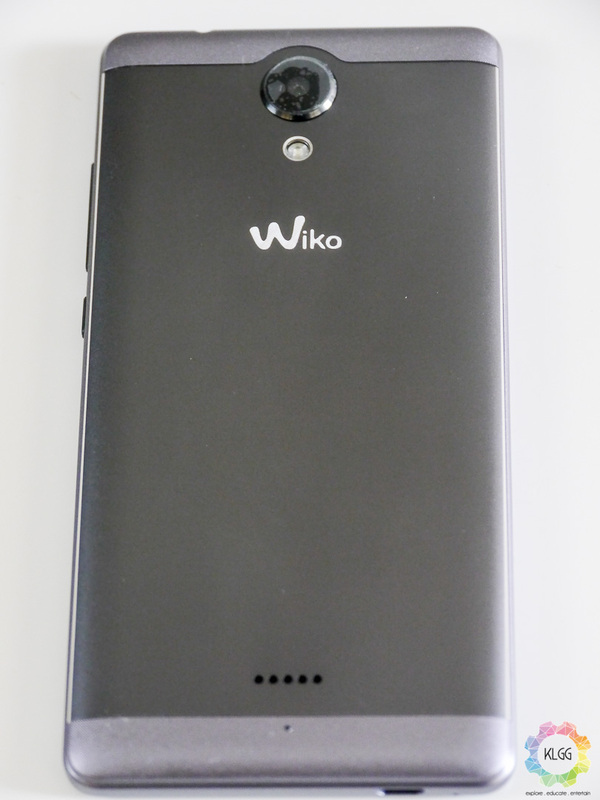 As for the U Feel, Wiko has opted to outfit this particular phone with a sandstone back cover. 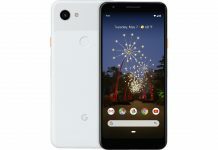 While this does make the U Feel slightly rougher, it comes with the perk of increasing your grip on the phone, ensuring it won’t slide out of your hands. One interesting thing to note is that Wiko has decided to go old-school when it comes to SIM card placement. Unlike modern smartphones these days where the SIM cards are slotted to the side of the phone, the U Feels’ micro-SIM card slots are located at the rear of the phone. This means that you’re going to need to pry off the back cover to slot in your SIM cards. As the name may have clued you in, the U Feel is the tad bit more powerful variant out of the two phones. 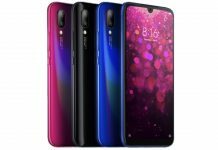 In terms of hardware, the U Feel sports a 1.3GHz Quad-Core MediaTek 6735 processor, 3GB of RAM and 16GB of storage space that is upgradable to 64GB with a microSD card. On the other hand, the U Feel Lite is a step down from the U Feel. Much like the U Feel, the Lite comes with a 1.3GHz Quad-Core MediaTek 6735 processor and 16GB of onboard storage space. However, the memory on the phone has been lowered to 2GB. 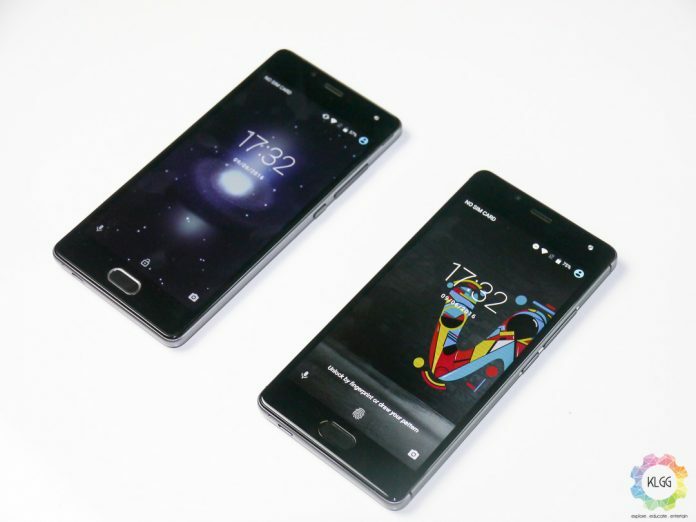 Both phones sport a 5” HD display and is powered by a 2,500 mAh Li-Po battery. Both phones run on Android 6.0 Marshmallow, although you need to update the phone’s software first. One of the main attractions of the U Feel and U Feel Lite is its fingerprint scanner. Apart from the standard security features that come with a fingerprint scanner, Wiko has made it so that you’re able to do a lot more than just unlock your screen with it. For one, the fingerprint sensor works with the phone’s onboard File Lock and App Lock features. 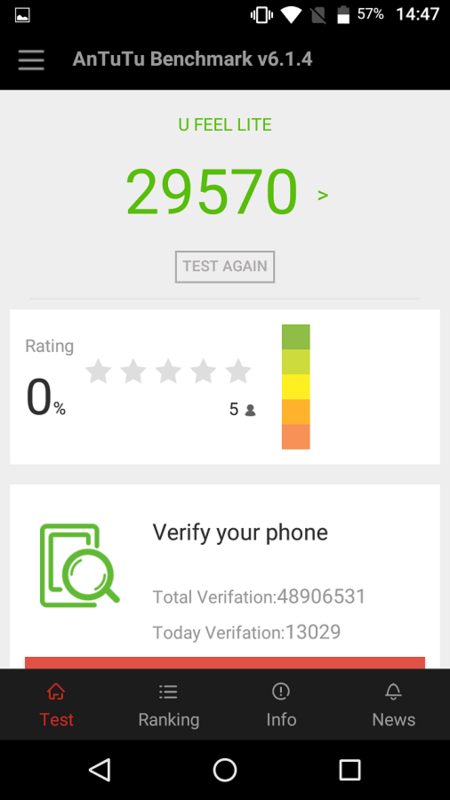 This allows you to lock off all files and apps from other people without needing a password. The other thing you can do with the fingerprint scanner is that you’ll be able to launch apps with it from the lock screen. You can set up to five fingerprints at any one time, which directly translates to five different apps. As far as pure performance goes, the U Feel and U Feel Lite performs just as well as you expect a mid-range phone to be. 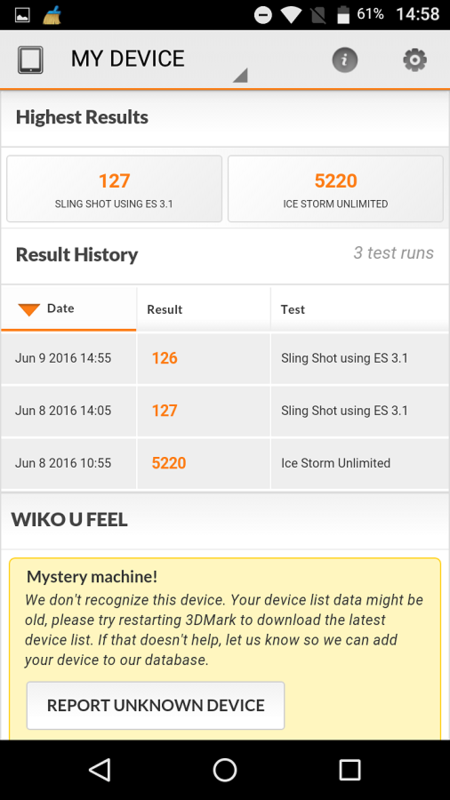 For the most part, both phones are able to run smoothly without any noticeable stutter under normal conditions. However, when you start multitasking, the U Feel Lite begins to choke while the U Feel is still able to function without too much problems. As for intensive tasks such as gaming, both devices will show signs of strain on the hardware after an extended duration. Battery life on both the U Feel and U Feel Lite is pretty much par for the course, able to last up to two days on standby, a day and a half under normal usage, and a day at most under heavy usage. 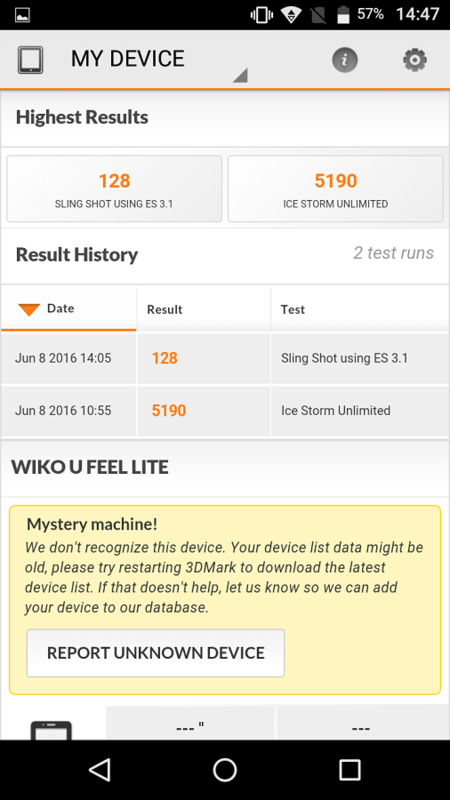 For the UI, both the U Feel and the U Feel Lite runs Android Marshmallow with Wiko’s own Wiko UI. Under standard use, the UI runs smoothly and without a hitch. 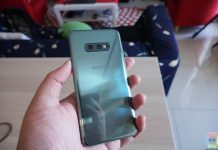 While there are some custom software installed on the phone, it thankfully doesn’t have too many of them a la ZenUI and earlier versions of TouchWiz. For the most part, the fingerprint scanner and its features are pretty handy, allowing you to unlock the phone without much of a fuss. 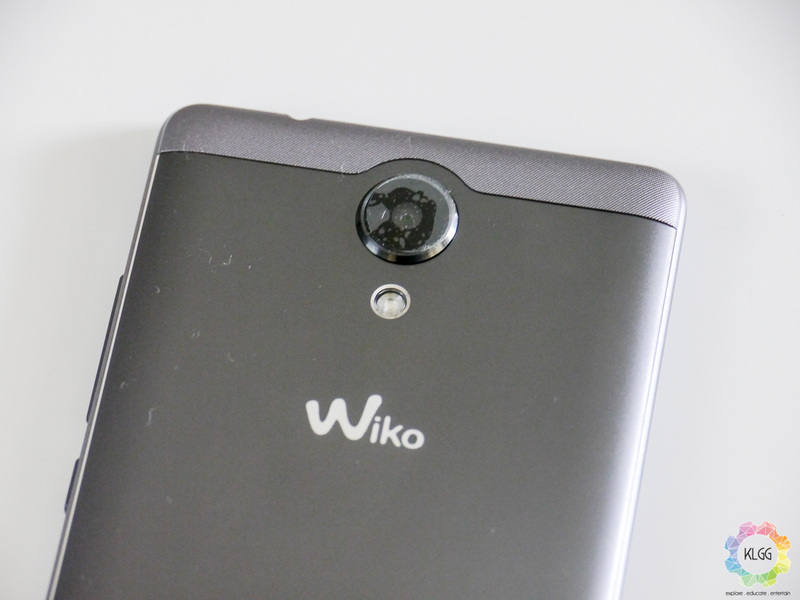 However, Wiko’s decision to place the fingerprint scanner at the front of the phone isn’t exactly a wise decision. For the record, I find that the positioning of the fingerprint sensor on the Galaxy awkward, and the same holds true with the U Feels’ sensor. 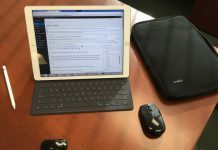 Not helping matters is the fact that enrolling and using five different sets of fingerprints is needlessly cumbersome with the sensor’s position. Much like the hardware specifications, the U Feel and U Feel Lite sport different front and rear cameras. For the U Feel, the device comes with a 13MP rear camera and a 5MP front camera with a selfie flash. 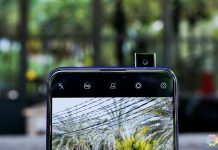 For the U Feel Lite, the camera on this phone is a step down from the U Feel, sporting an 8MP rear camera and a 5MP front camera with selfie flash. Both cameras are capable of taking 1080P videos at 30FPS. Long story short, the Wiko U Feel and U Feel Lite are both midrange phones that does what you need of them without much problems. If you have the budget to spare though, I strongly recommend aiming for the RM699 U Feel as the additional power can prove really useful at times. If that is too much of an investment to make, the RM569 U Feel Lite is still a decent pick, although you're going to need to know the limits of your phone. If you're in the market for an affordable phone, and you want to experiment on phones that aren't from phone companies whose name starts with the letters H, X, Z or O, the Wiko U Feel and U Feel Lite is worth considering.